Beardyman is available to book for your special event – we work in direct association with Beardyman’s representative as a booking agent for him. 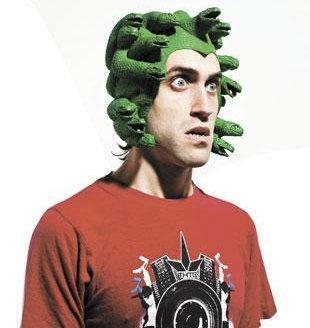 Beardyman has an astounding talent for producing the sounds and rhythms of entire musical tracks using only his mouth, combining humour with his musical performances. 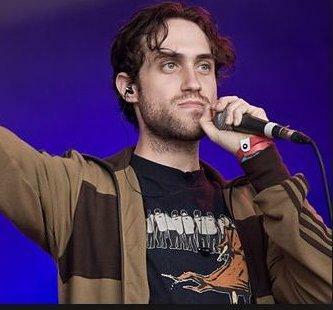 The multi award-winning beatboxing champion and musical mastermind Beardyman started out as an internet phenomenon who has racked up over 50 million times on YouTube alone. To date, he has collaborated with Groove Armada, Herbie Hancock, Tim Minchin, Reggie Watts, Jack Black and Fatboy Slim. His track with the latter ‘Eat, Sleep, Rave, Repeat’ was a smash hit and reached No 1 in the charts, beating One Direction. 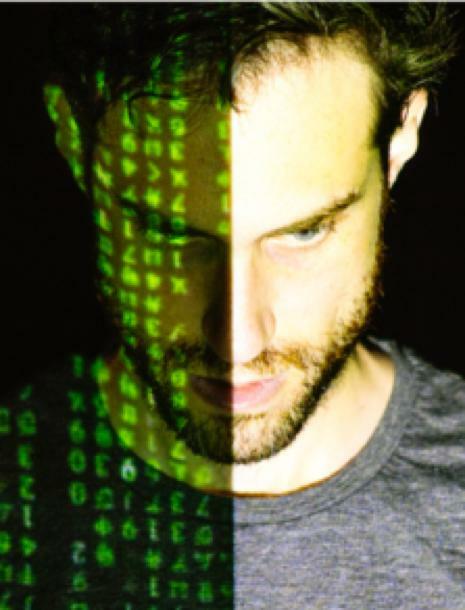 In addition to straightforward beatboxing, Beardyman can also use a selection of digital effects and samplers to create multi-layered tracks live. 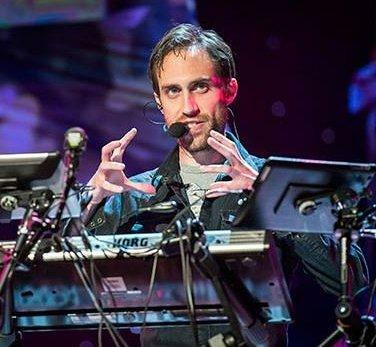 Beardyman has appeared on shows as diverse as The Comedy Proms (BBC1), The Horne Section (Radio 4), Beardyman and the Mimics (documentary for Radio 4), MTV, Radio 1, Radio 6Music, and most recently The John Bishop show, along with live performances all over the world. He’s also provided voices for Disney and made a cameo appearance in Beavis and Butthead. He was honoured to also be invited to speak at the prodigious TED Global Conference in California. Beardyman has recently been touring his groundbreaking interactive TV format One Album Per Hour idea, a fairly self-explanatory notion in which he creates an album on the spot based on audiences’ suggestions, chosen by a guest “producer”. So far, producers have included Jack Black, Peter Serafinowicz, Shaun Keavney, Daniel Sloss and Tim Minchin. Pushing the boundaries of what’s possible with interactive TV, Beardyman has teamed up with Google to both record in multiple locations in real time and broadcast globally, a tech first that also featured the world’s first live broadcast interactive jam between Beardyman and Jack Black. Contraband is the UK’s top booking agent, with friendly, attentive account managers who guarantee you the best deal possible. 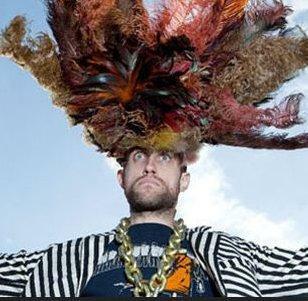 Contact us today if you would like to book Beardyman to be the headline of your event! We as your booking agent are more than happy to help you create the most memorable moments with Beardyman. Beardyman was a fun, entertaining finish to the event which linked in with the overall theme and brought the event to a successful conclusion. The audience were (in order) interested, confused, enlightened, amused, entertained. All round a great show opener. Having been slightly concerned Beardyman might be lost on our middle aged, male audience, he caused quite a sensation. One sponsor summed it up best as “Undoubtedly though, my highlight of the evening was the appearance of Beardyman. When I told my kids, they were beside themselves! Beardyman was great. He turned up right on time, rehearsed and literally just ran with the show, creating a brilliant atmosphere. The audience identified with him straight away and loved the energy he delivered. He read the audience really well and managed to get them really buzzing.